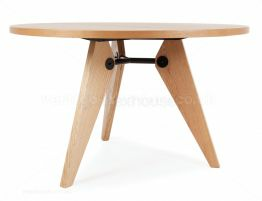 This Ned natural dining table is finished in a high quality, hard wearing natural veneer. 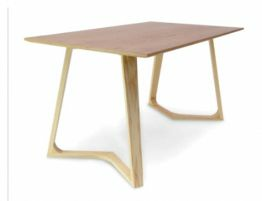 The frame and legs are solid wood in a natural finish. 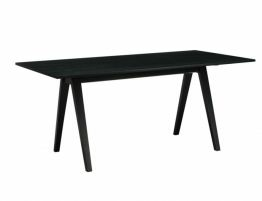 Table can comfortable seat six people. 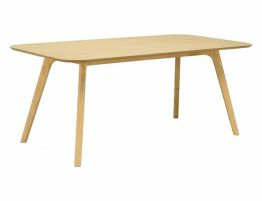 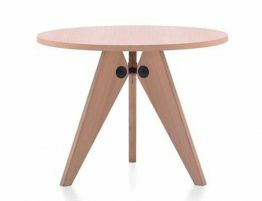 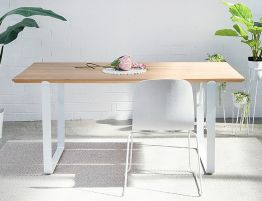 The Ned wooden dining table inspired, in part, by retro Scandinavian design this stylish dining table will comfortably seat six people and is ideal for the home or office.